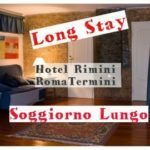 In the centre of Rome, in an elegant building from the nineteenth century, Hotel Rimini Rome is a comfortable budget hotel near Termini Railway Station, ideal for those travelling on business, young people and families. 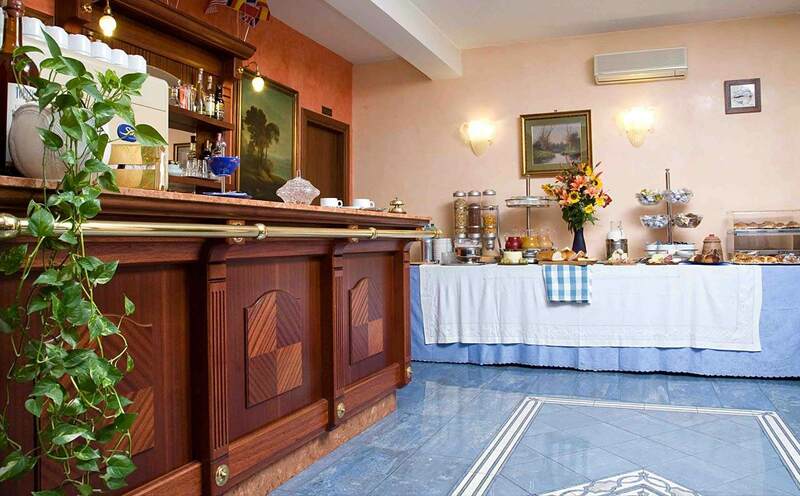 Hotel Rimini offers spacious rooms complete free Wi-Fi, satellite TV and a cosy hall with panoramic view where a delicious buffet breakfast is served. 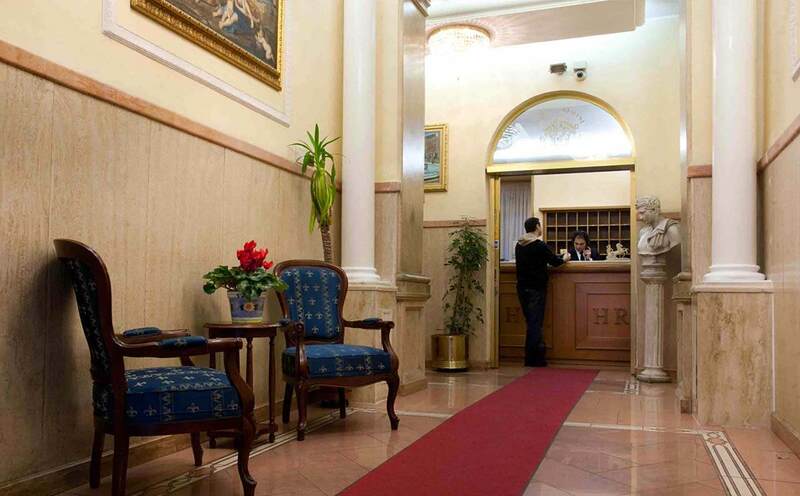 As a 3-star hotel in the heart of the capital, the Hotel Rimini Roma combines the timeless charm of the Eternal City with the comfort of a Budget Hotel Rome center yet elegant and friendly, rich in services and convenience. 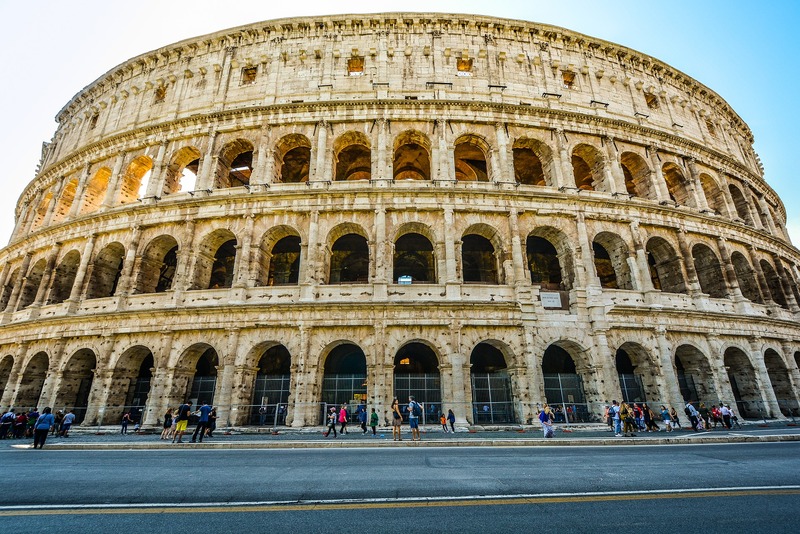 In particular the Reception service is available 24 hours a day to book tickets, taxi, shuttle and guided tours of Rome and much more! 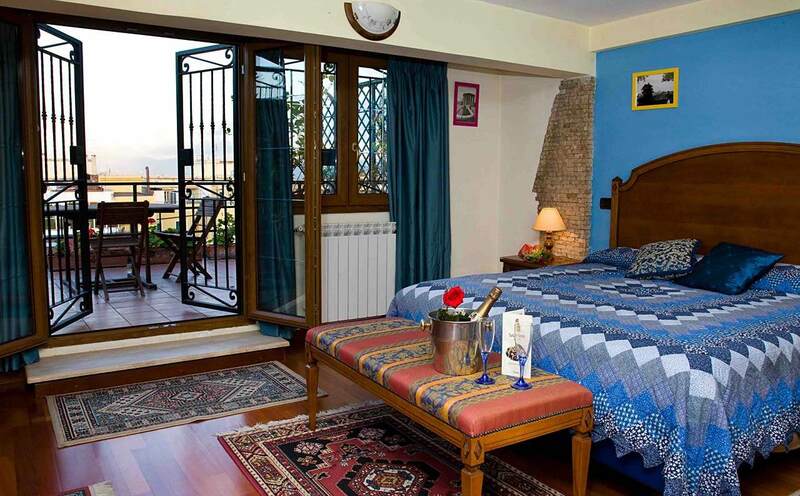 This 3-star hotel in the heart of Rome is easily accessible since the Hotel Rimini Rome is near the train station and bus terminal from and to the Fiumicino airport and the Ciampino airport (Ryan Air and other Low Cost airlines) reachable either with special direct trains or Alitalia and Terravision buses (their stops are less than 50 mt. 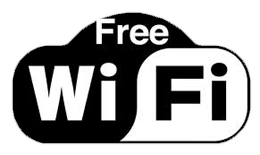 from the Hotel).